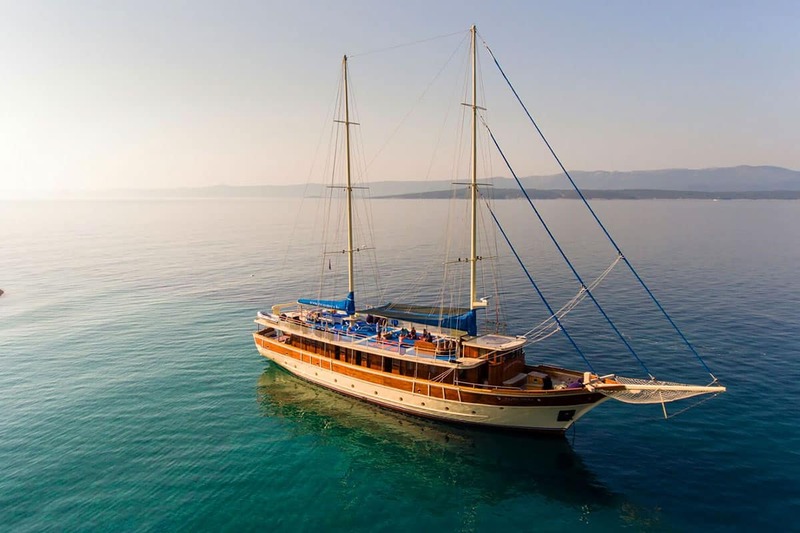 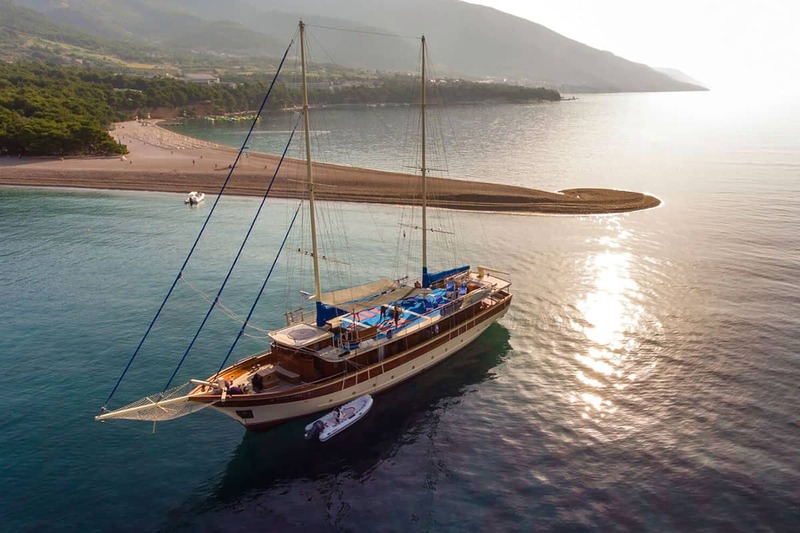 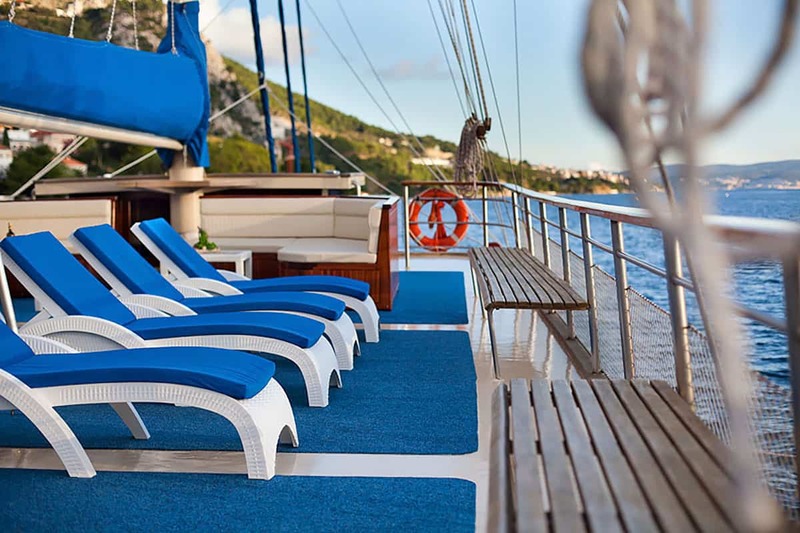 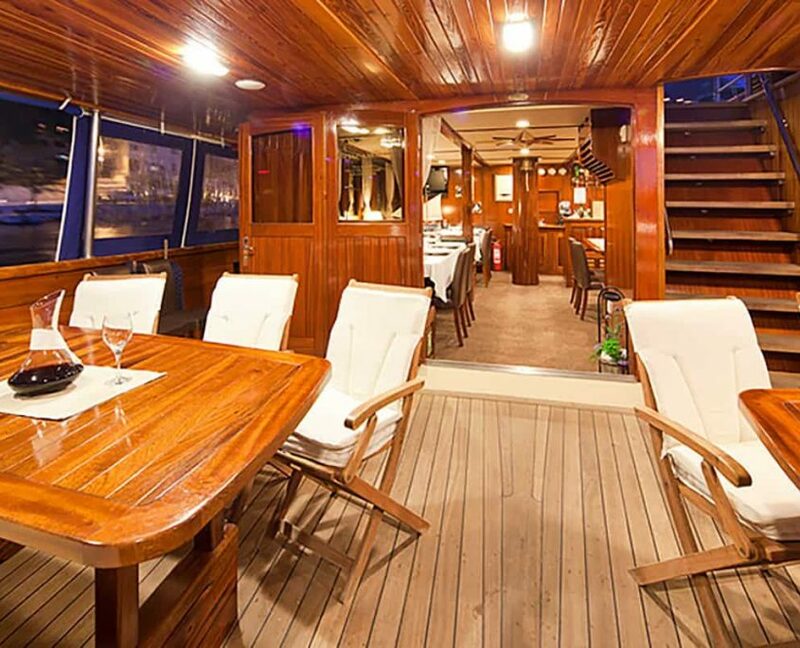 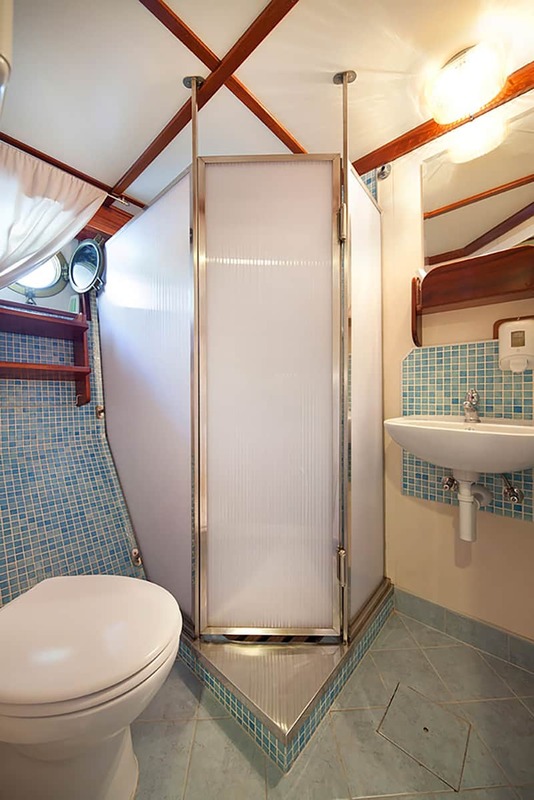 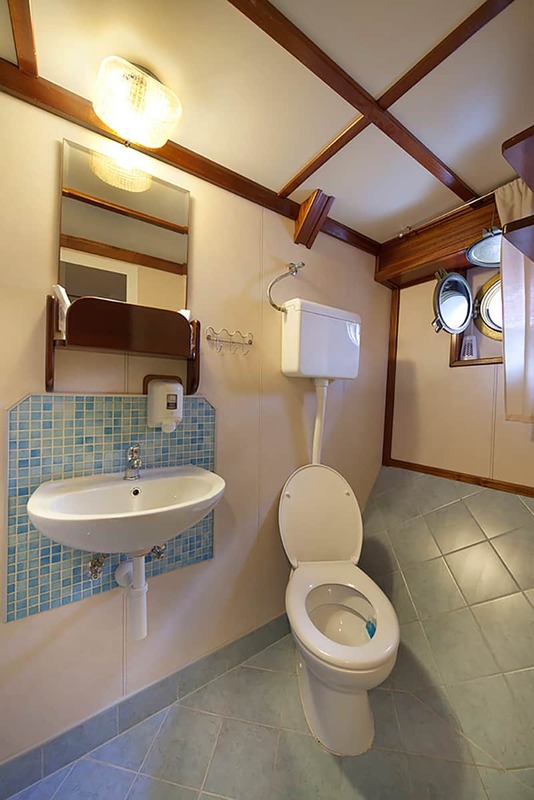 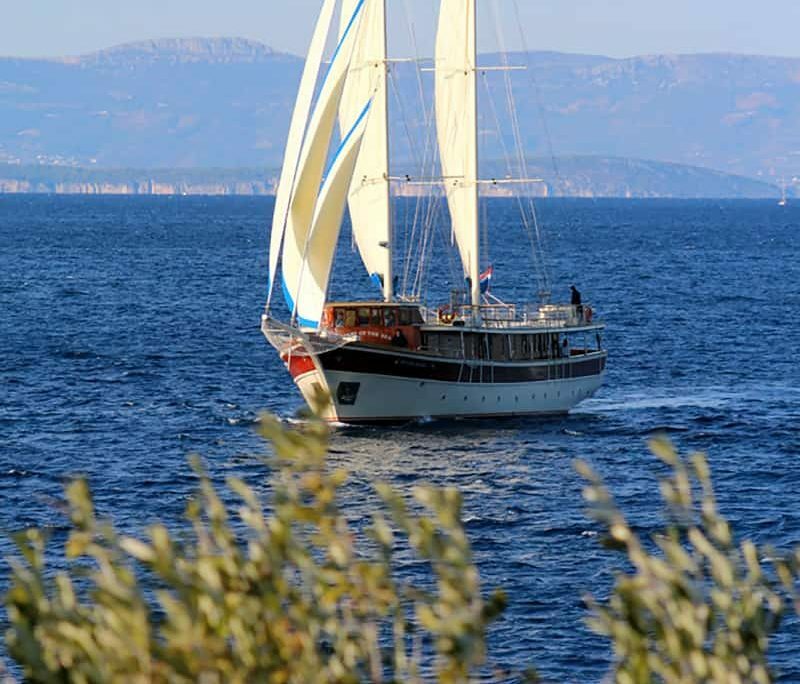 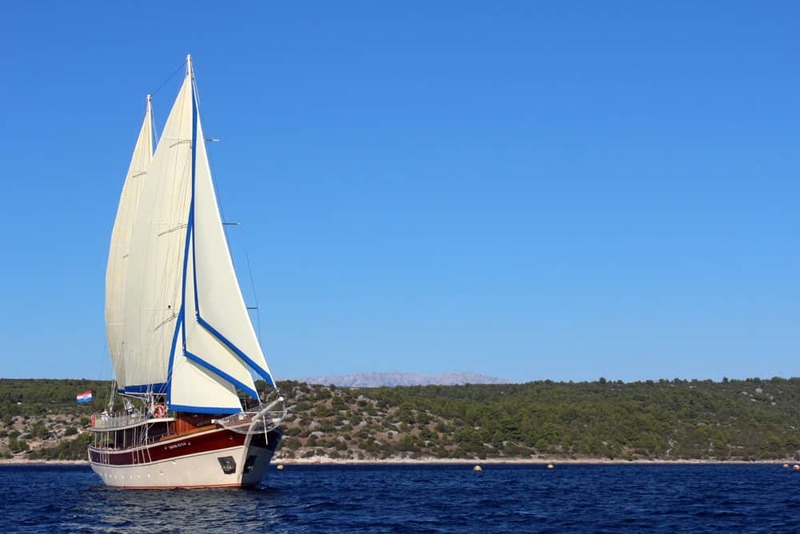 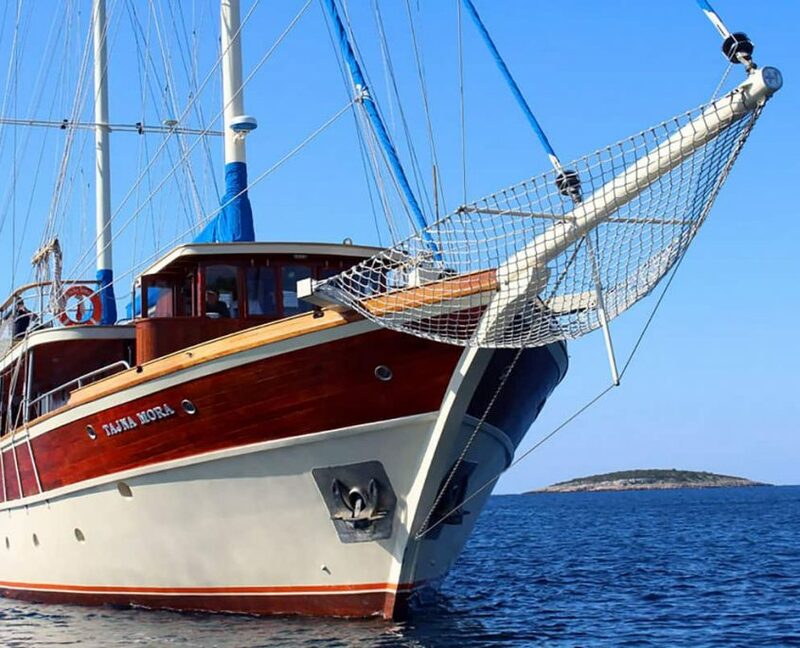 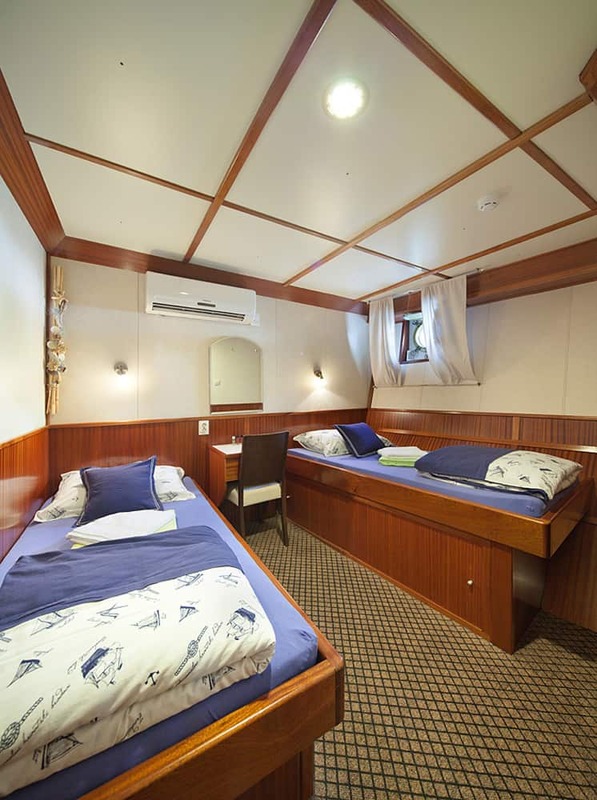 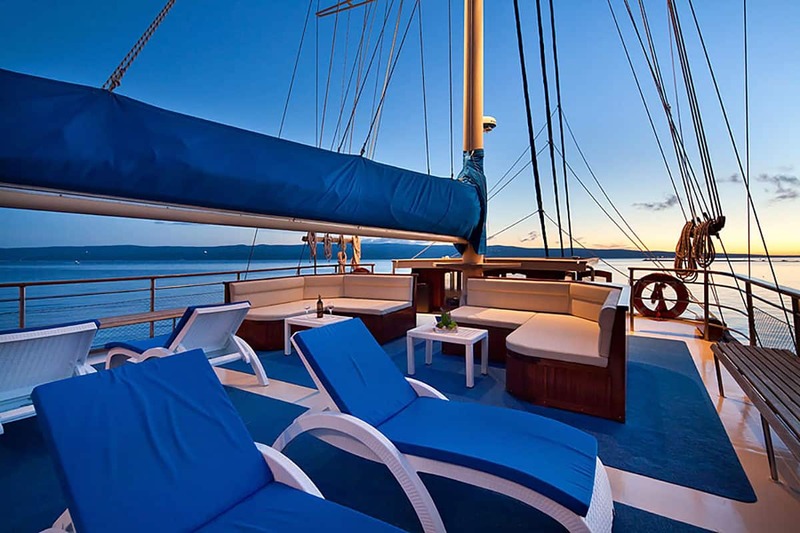 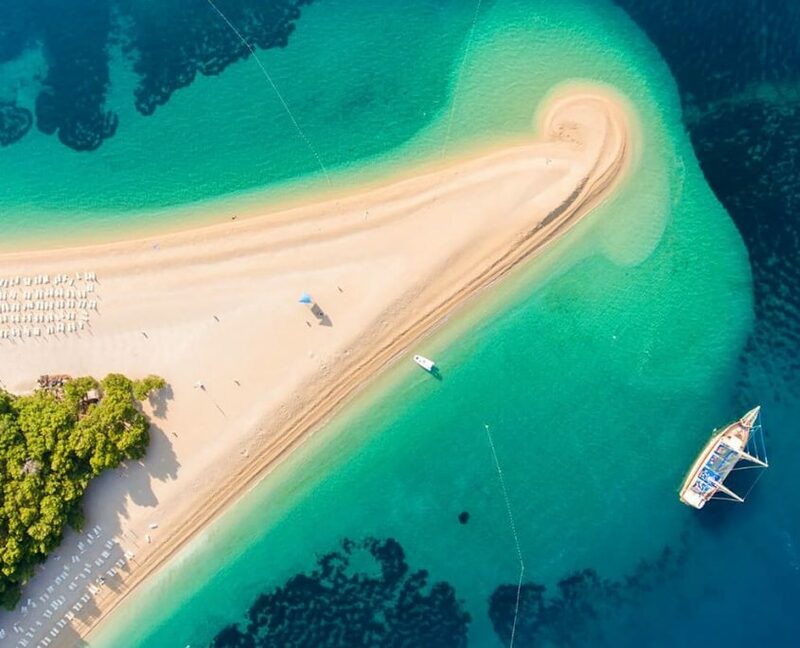 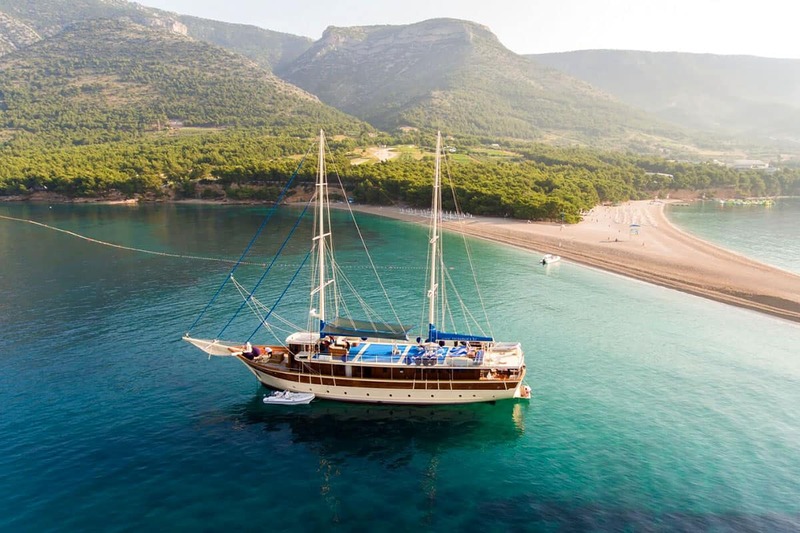 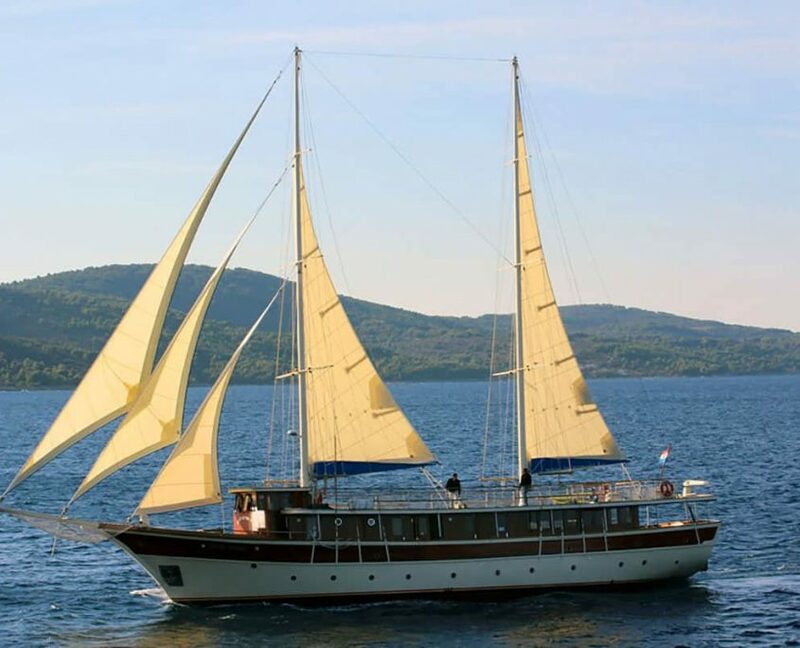 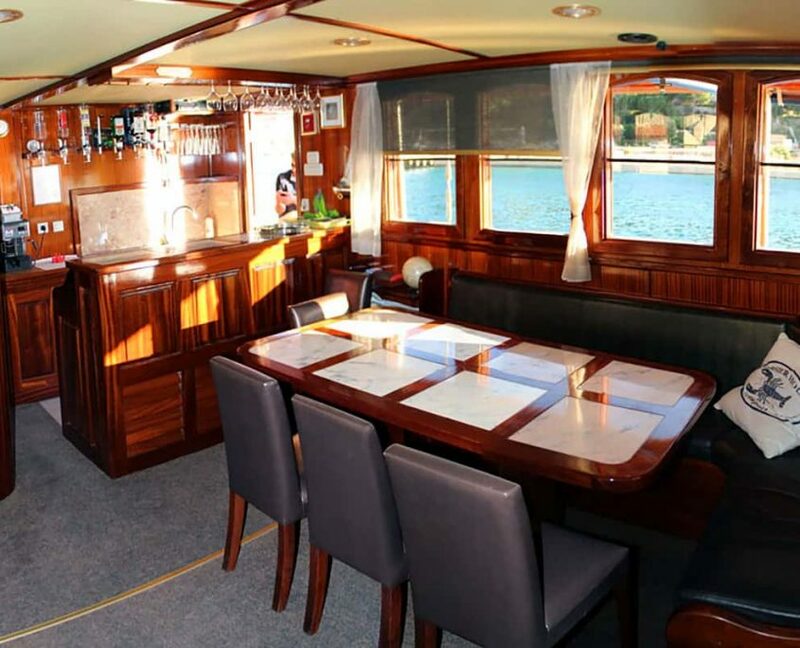 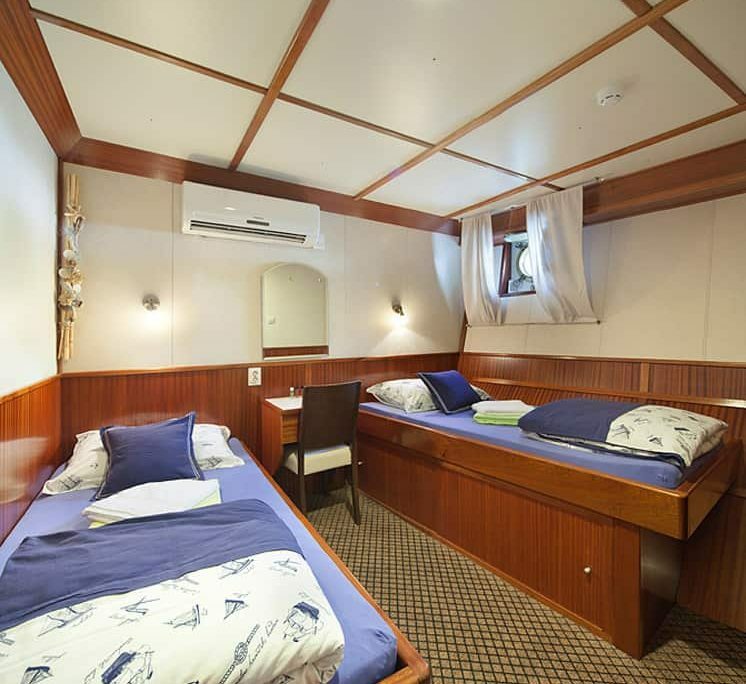 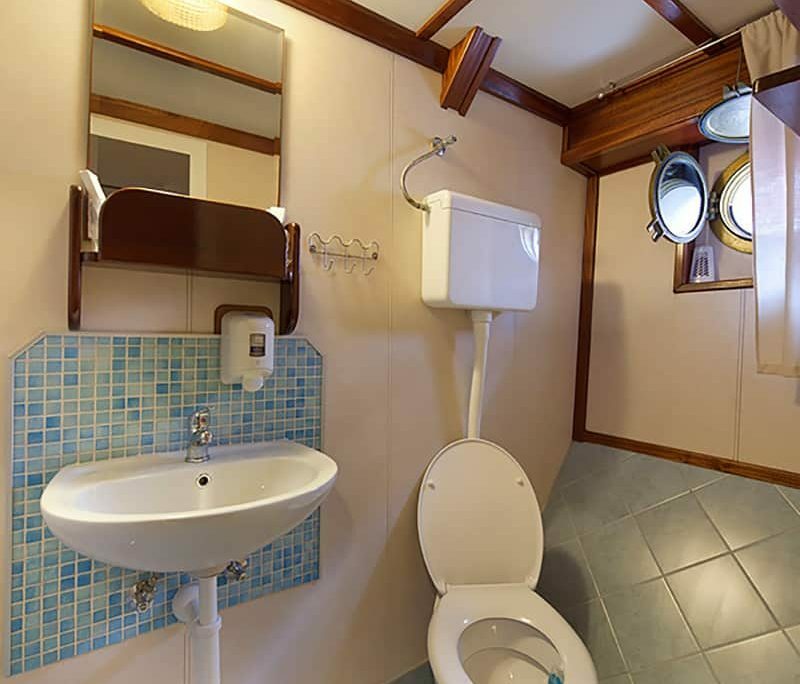 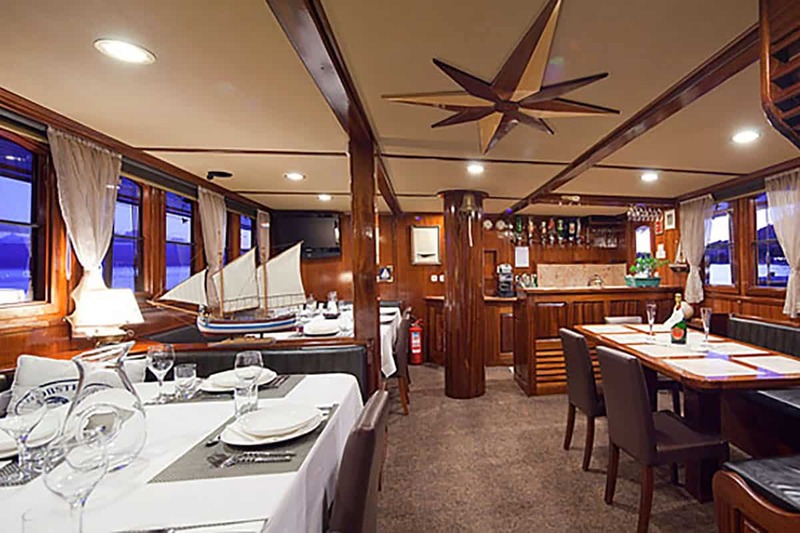 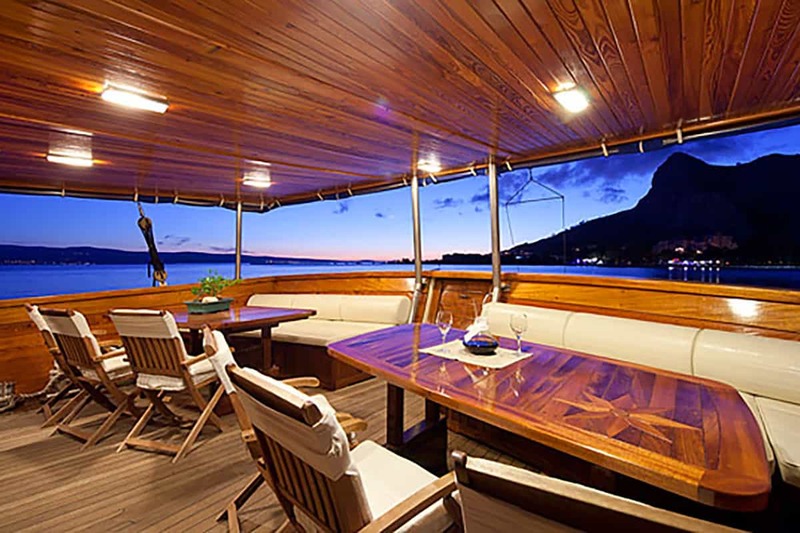 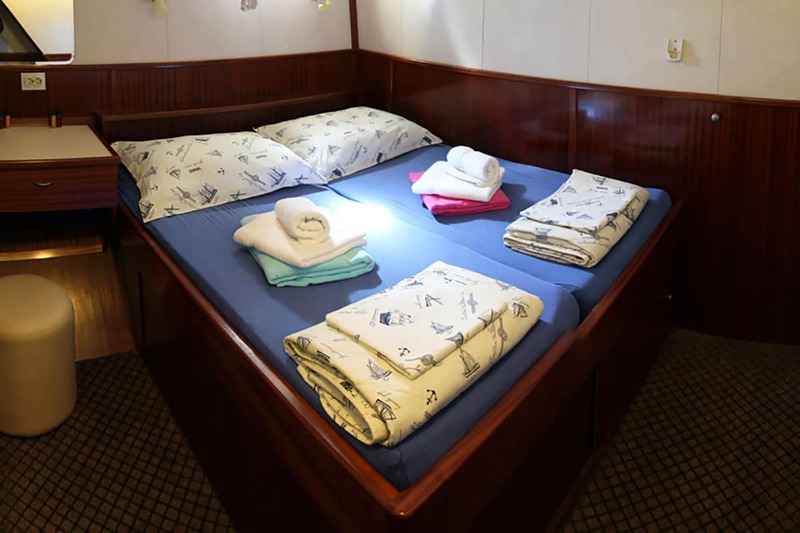 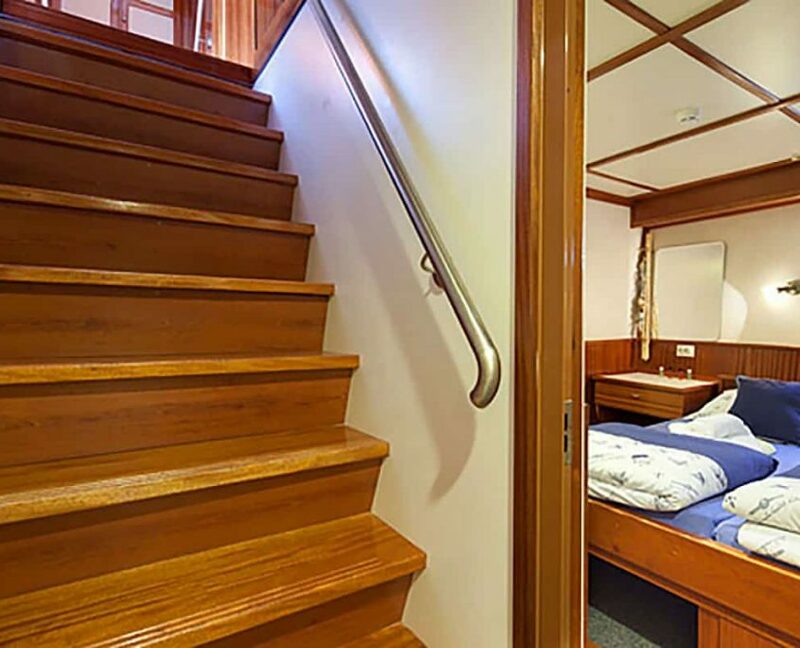 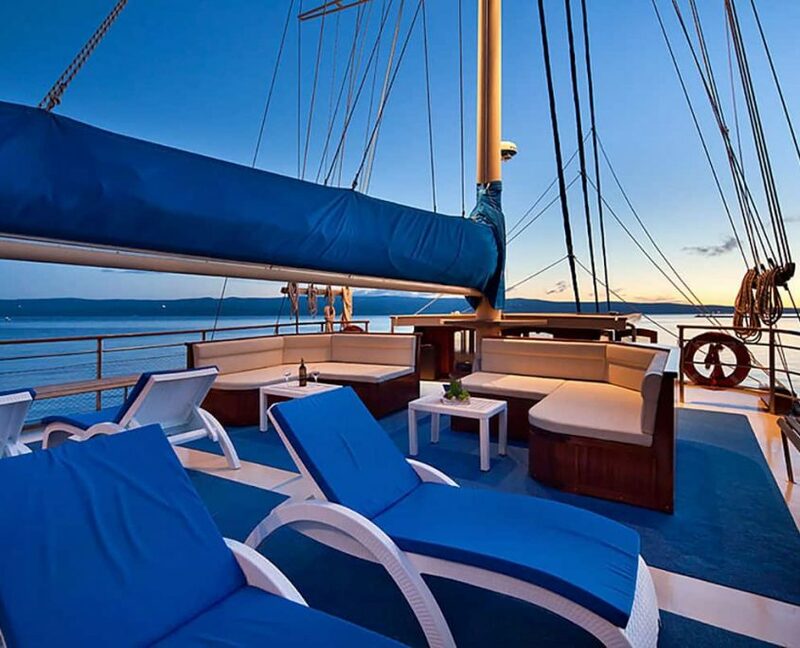 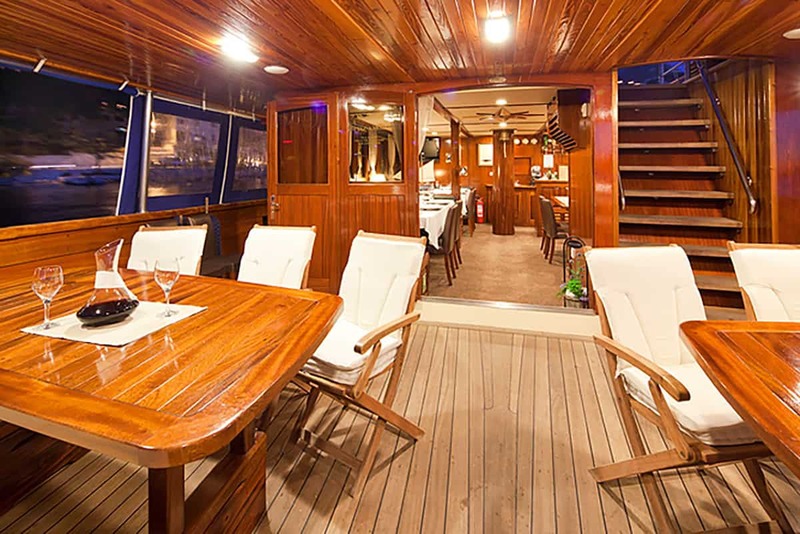 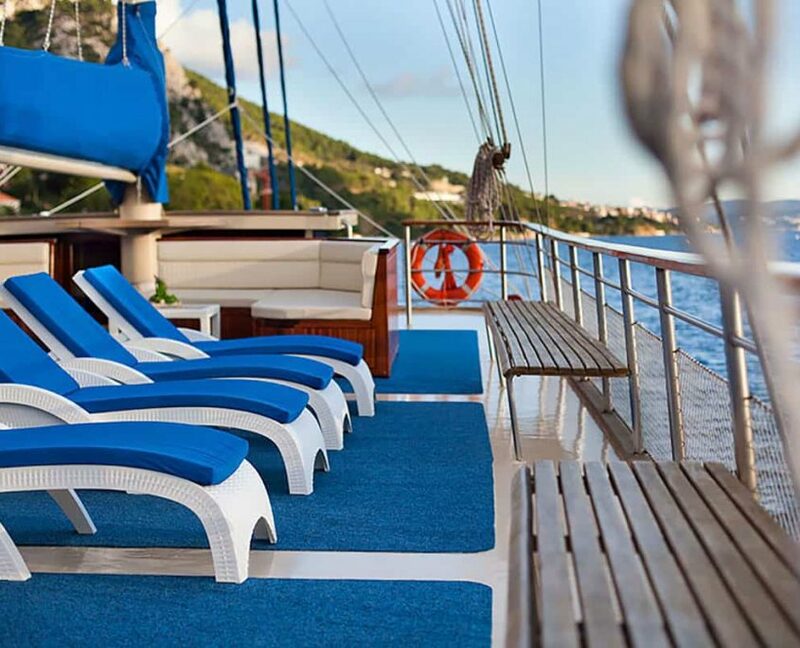 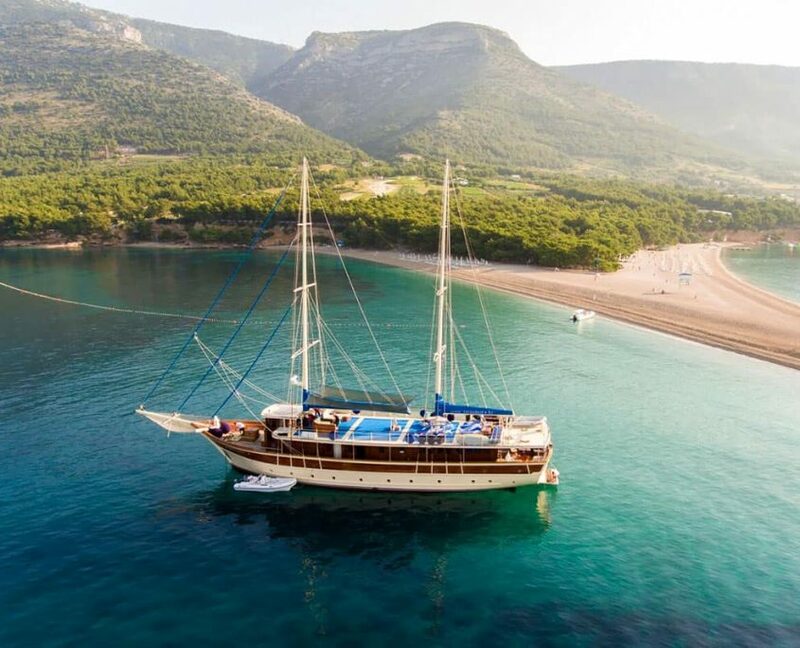 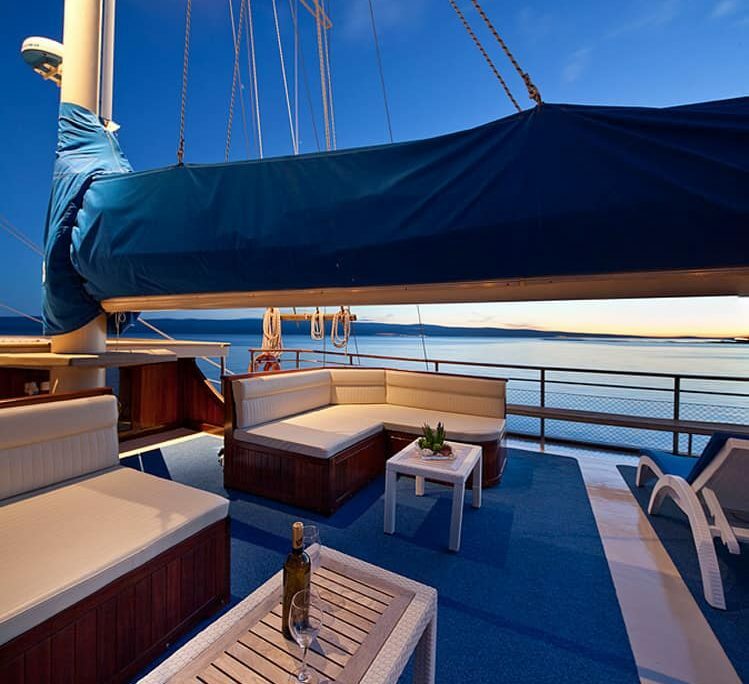 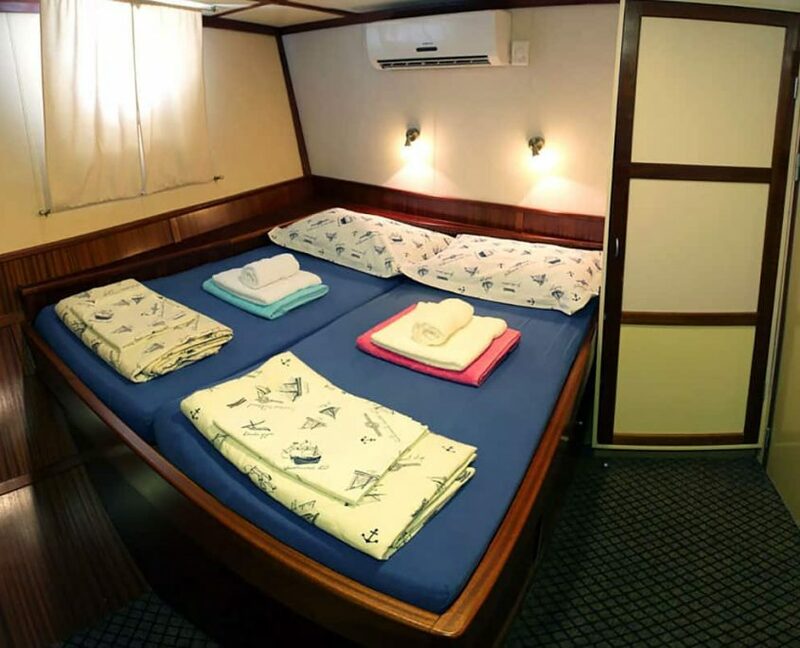 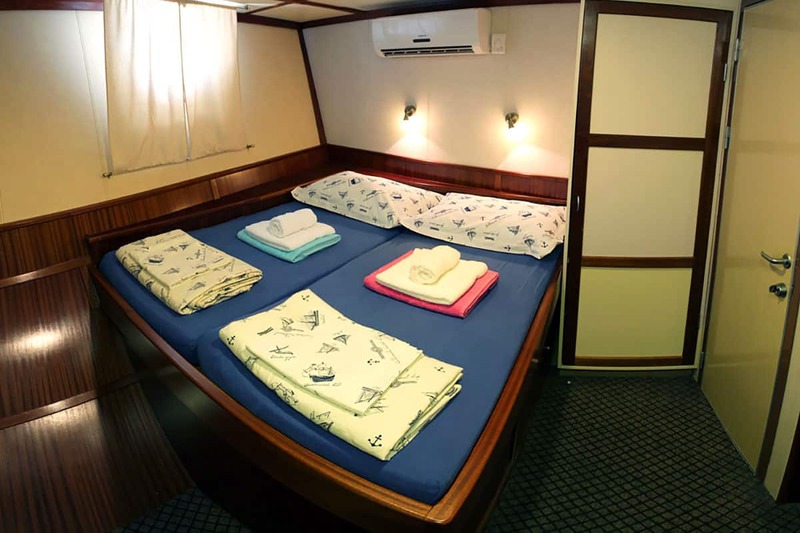 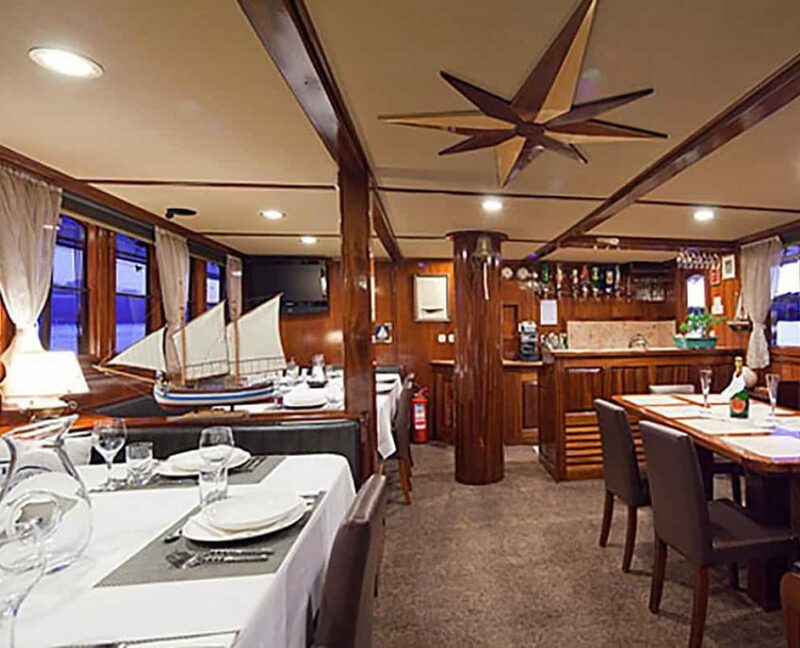 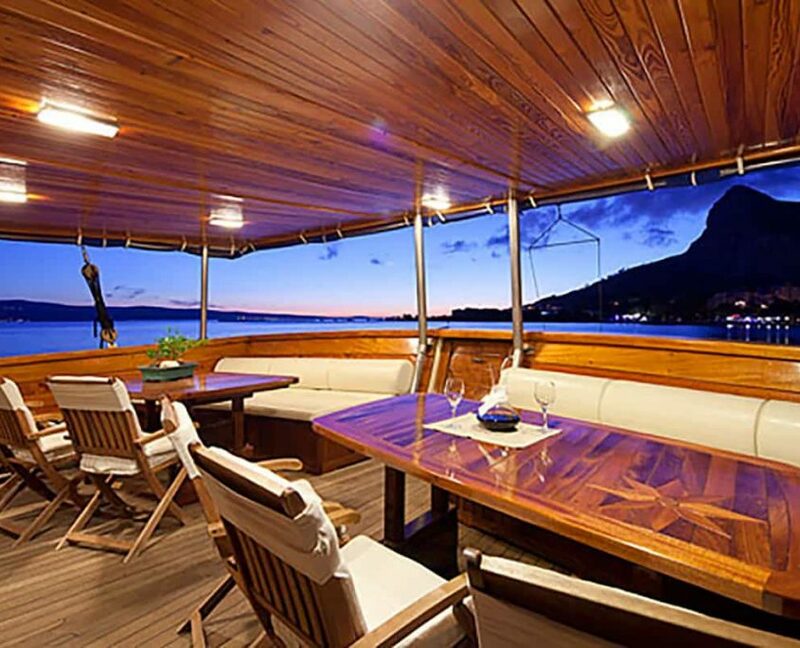 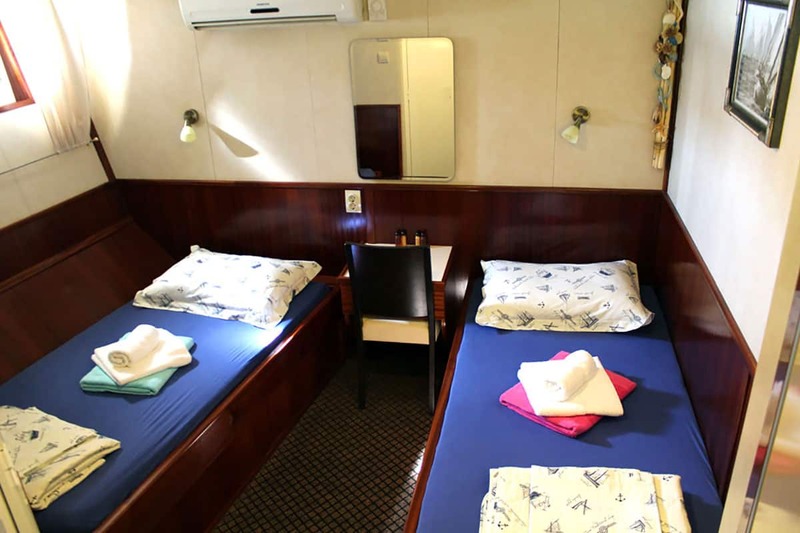 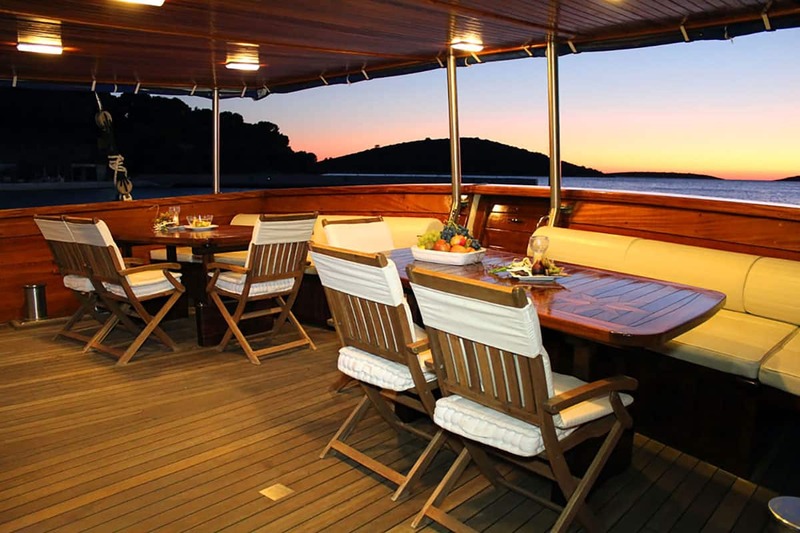 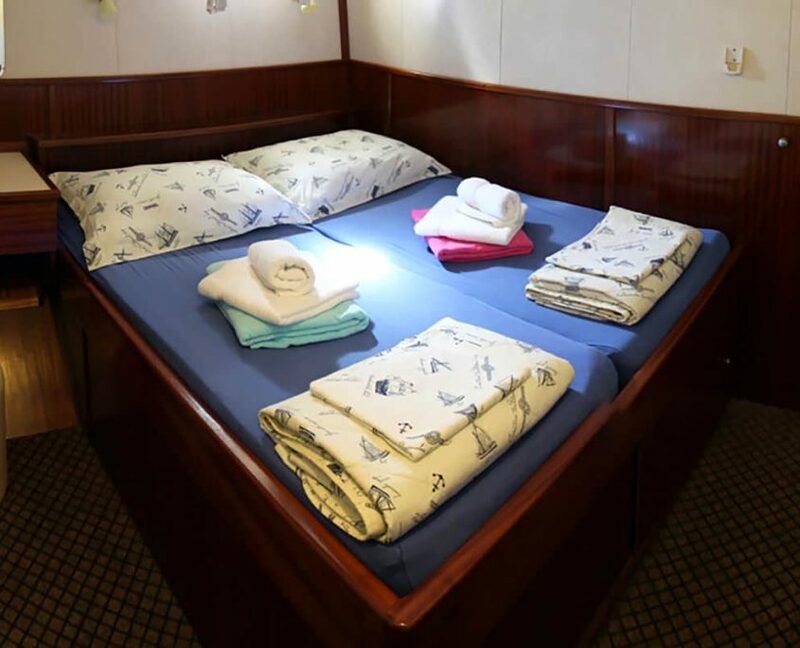 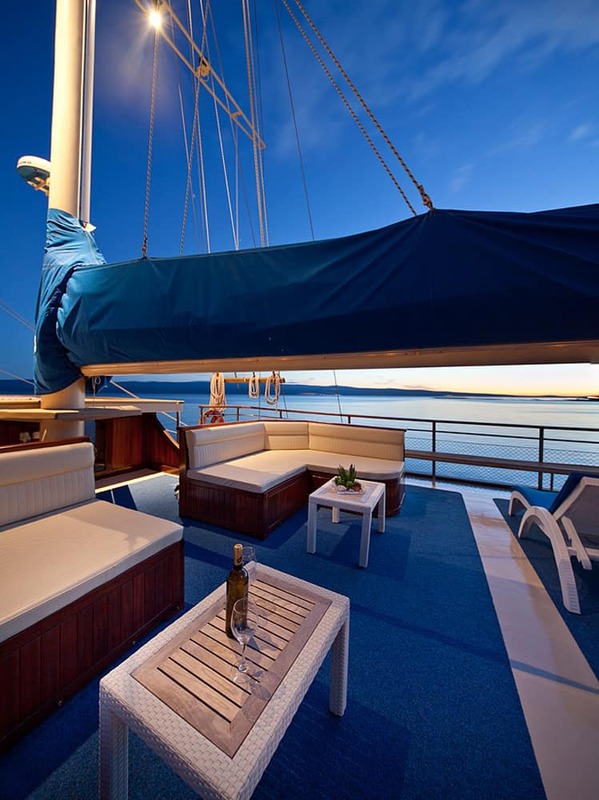 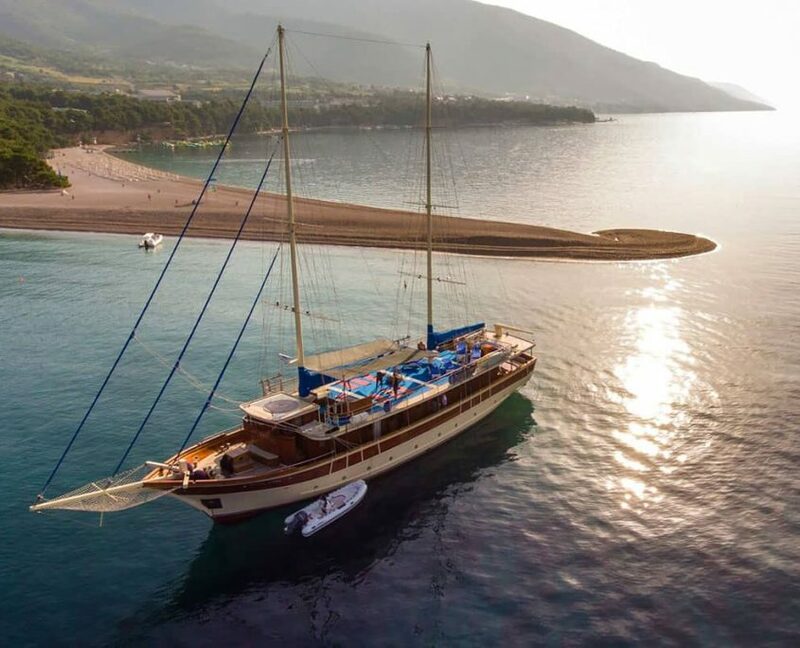 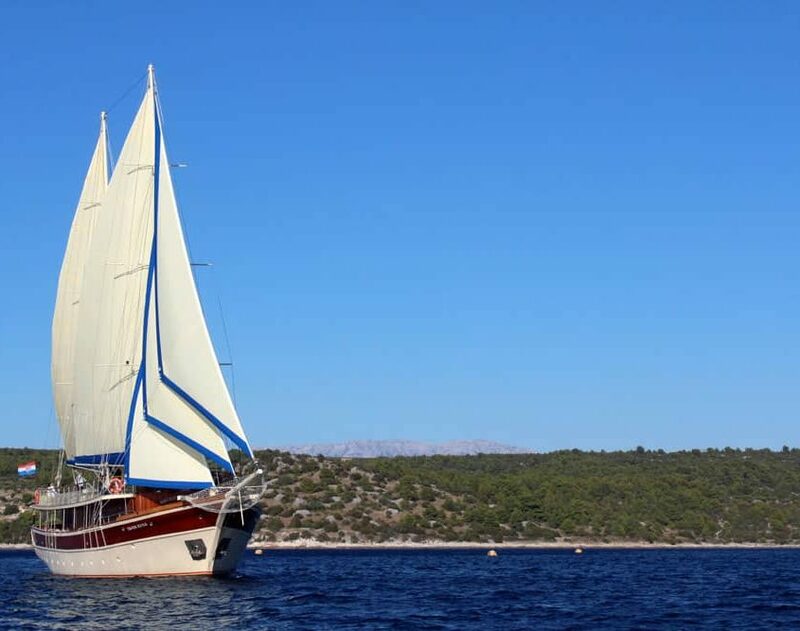 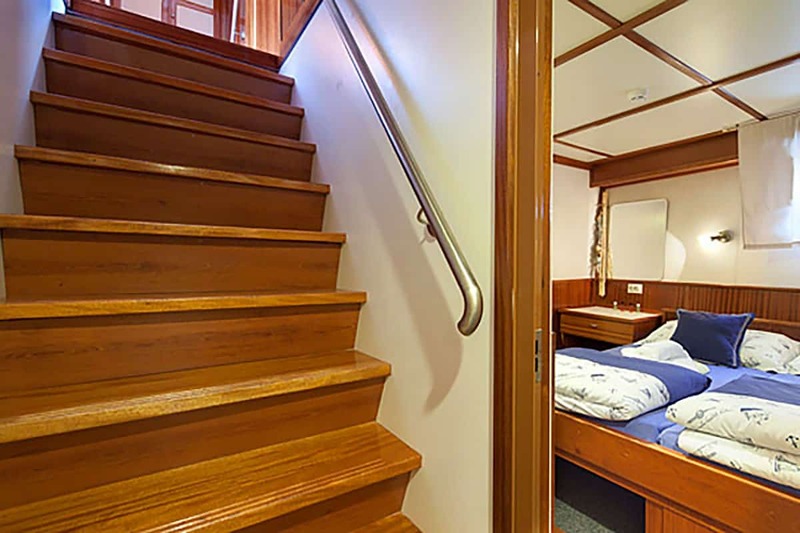 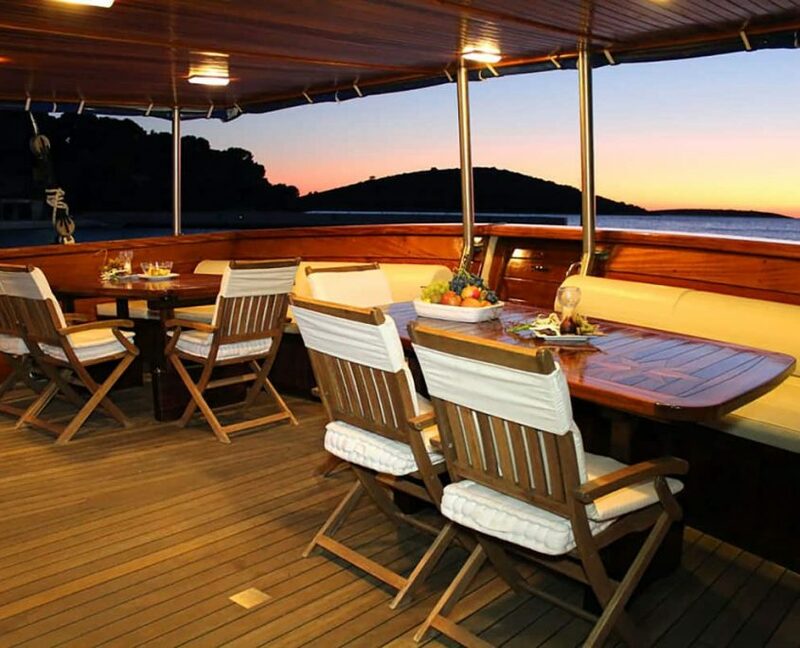 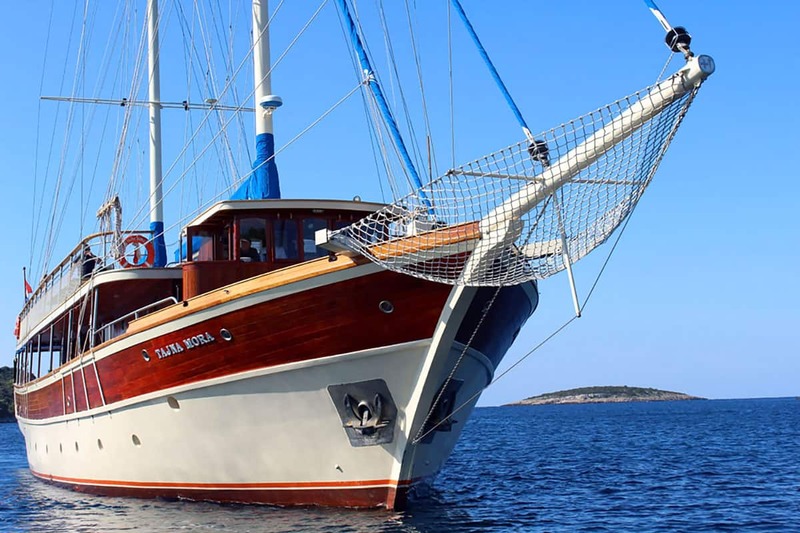 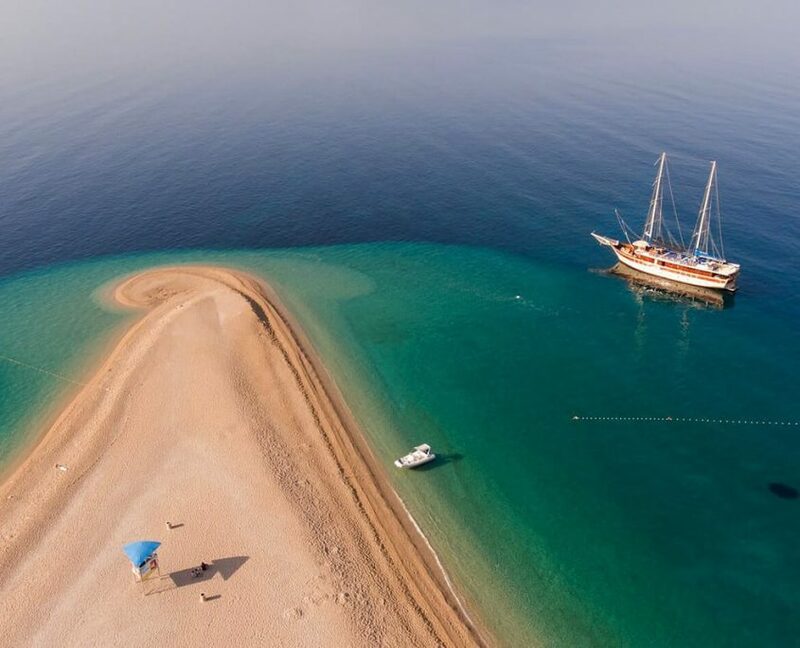 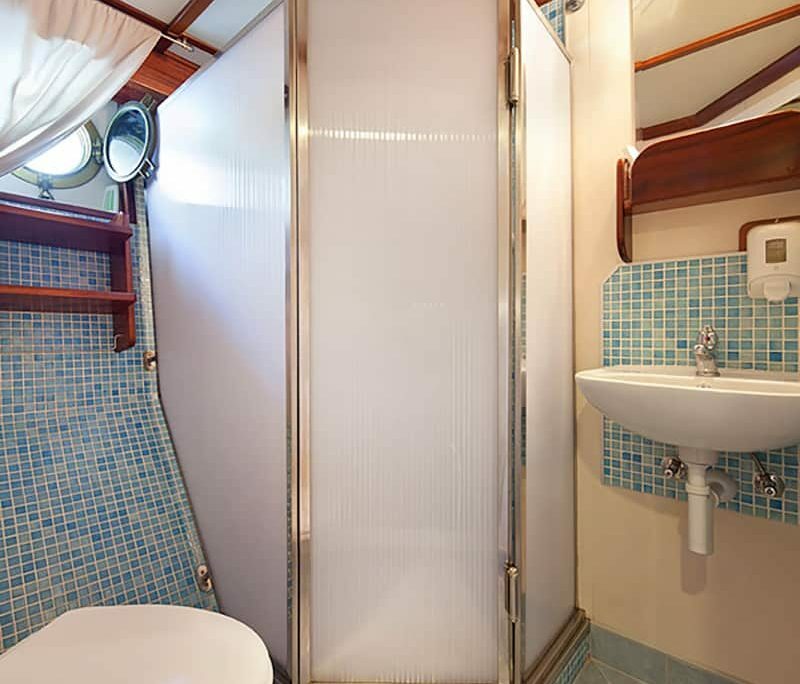 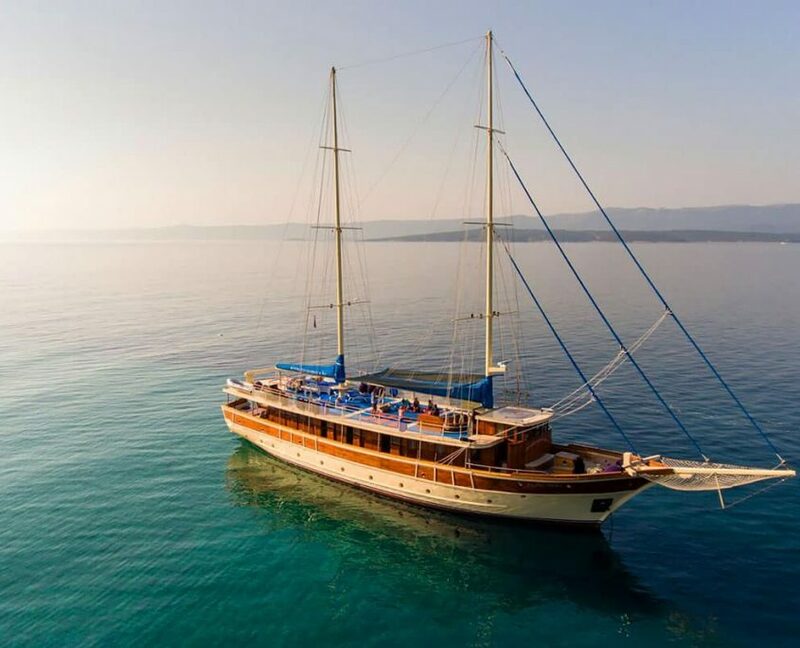 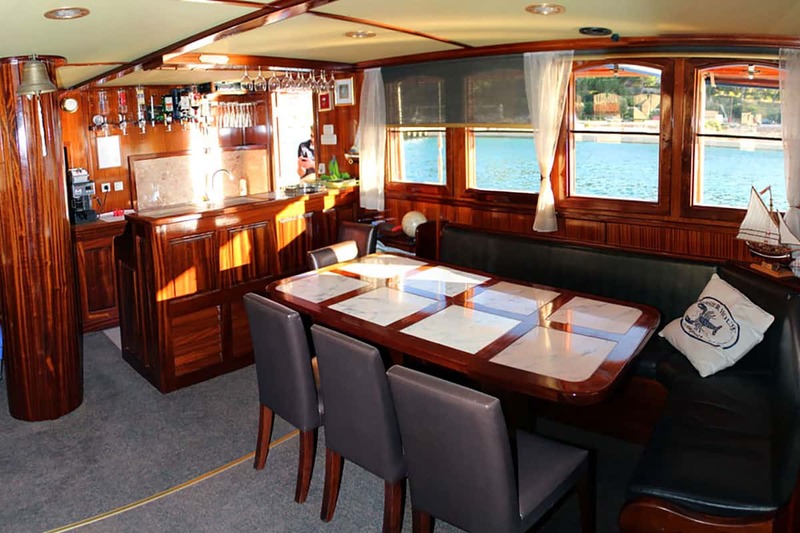 Tajna Mora is a 31-meter motor sailor yacht, perfect for large groups of up to 16 + 2 people in 8 + 1 cabins. 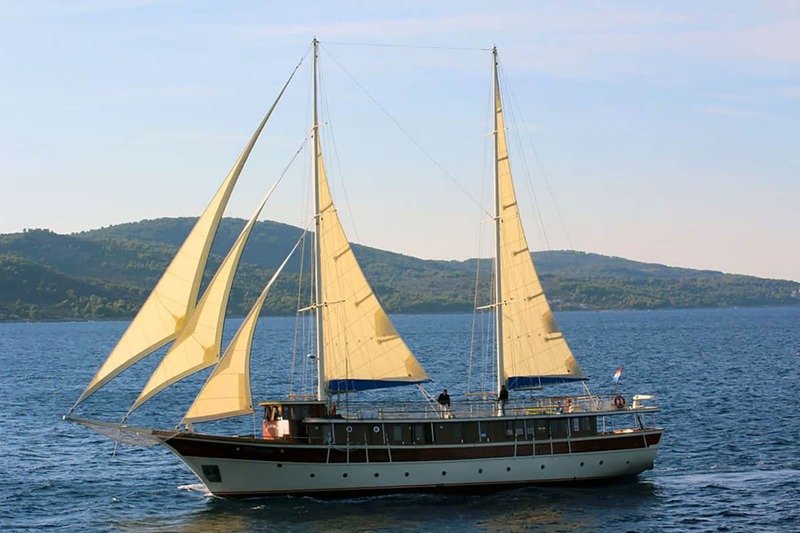 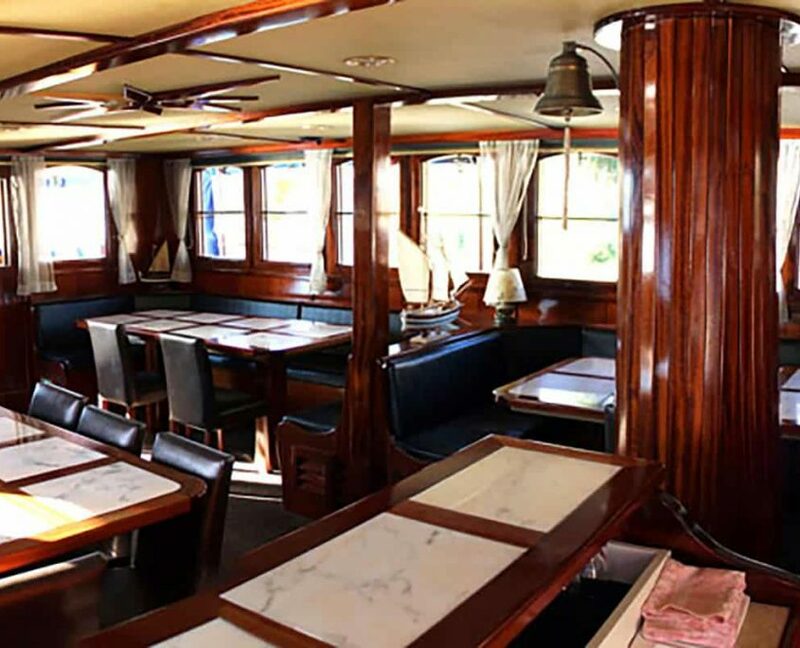 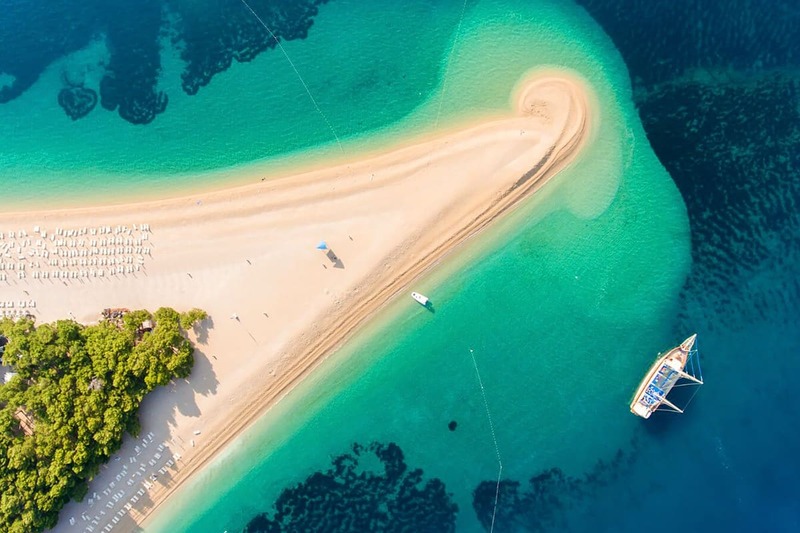 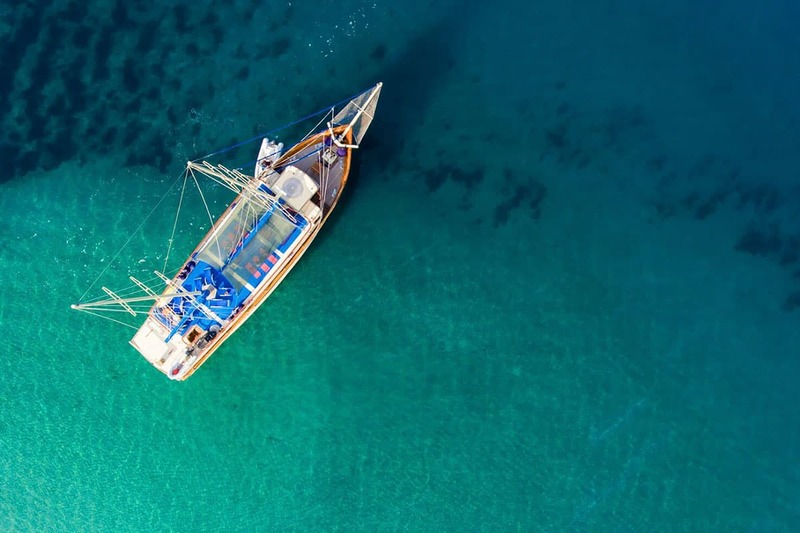 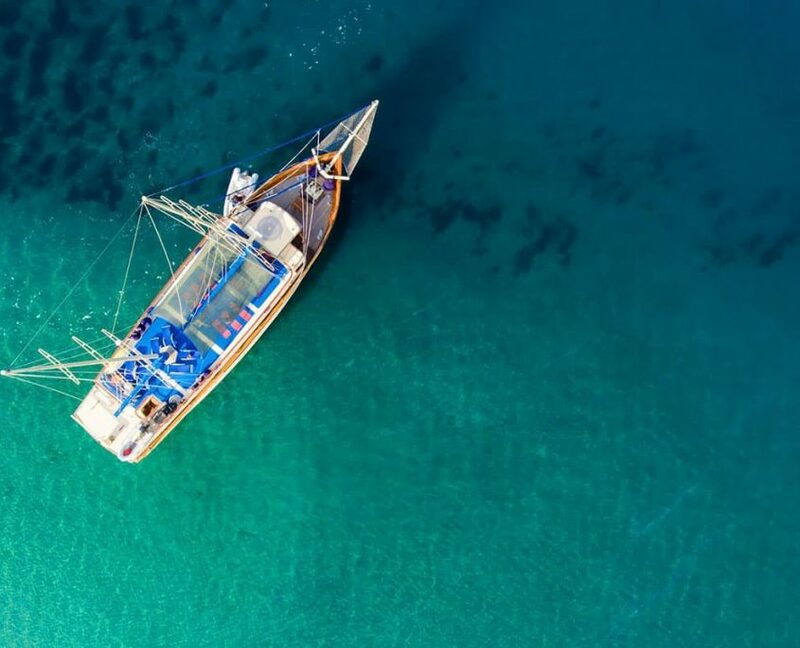 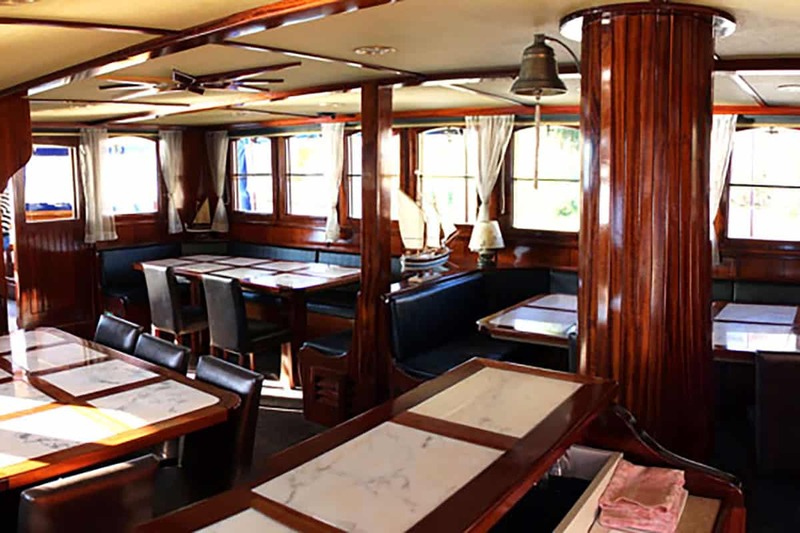 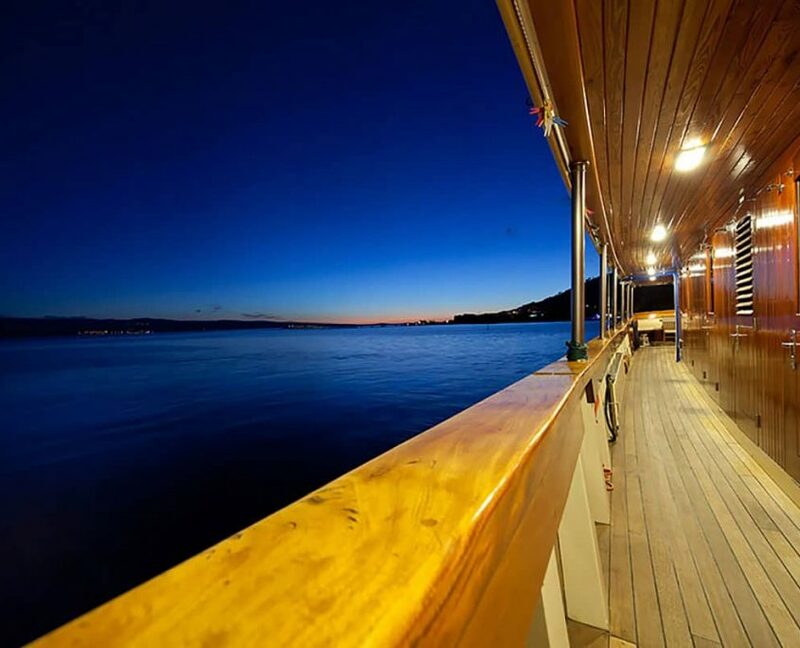 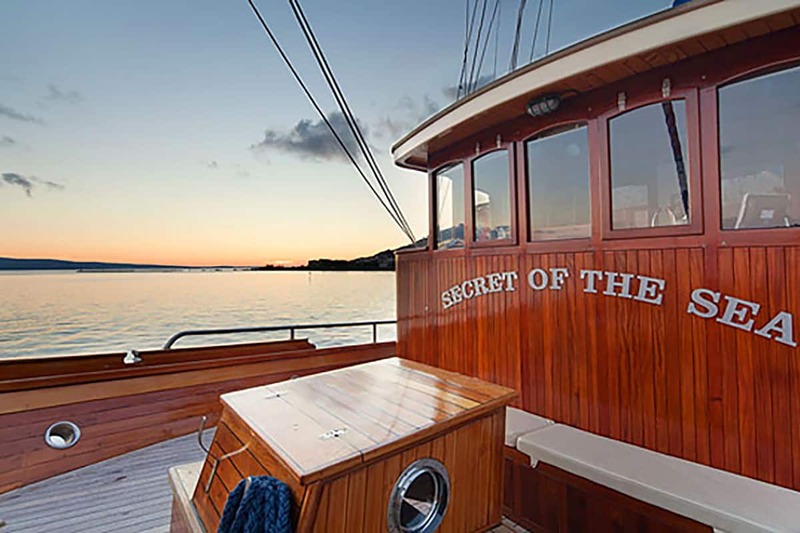 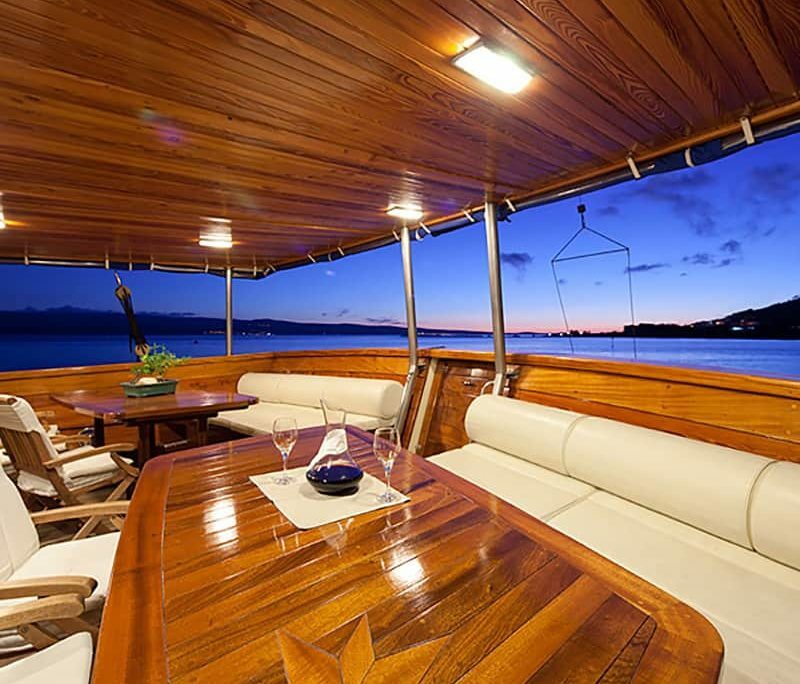 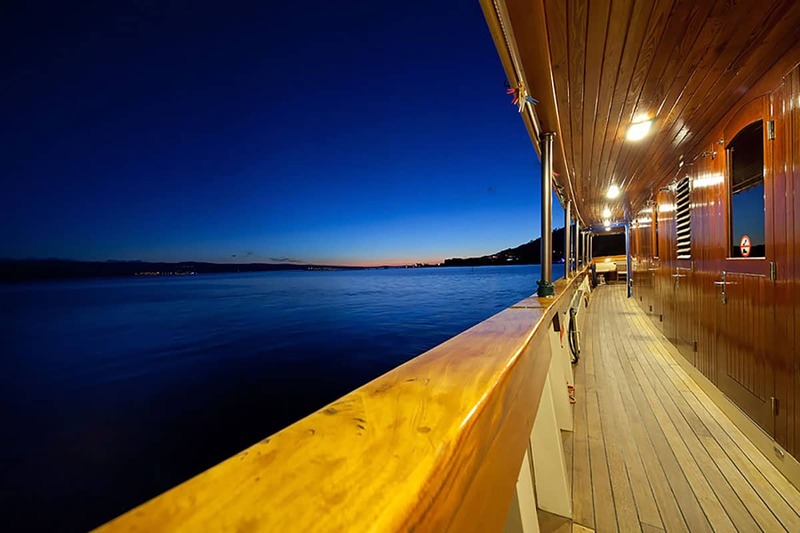 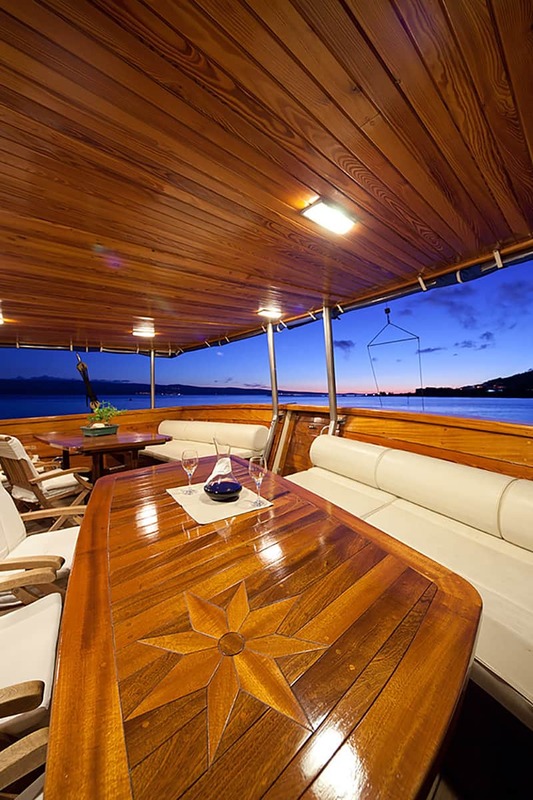 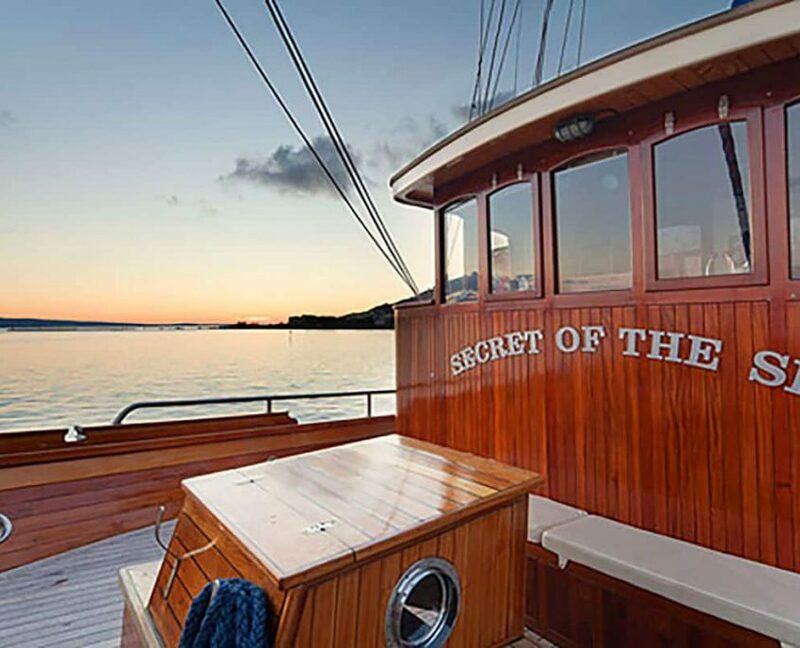 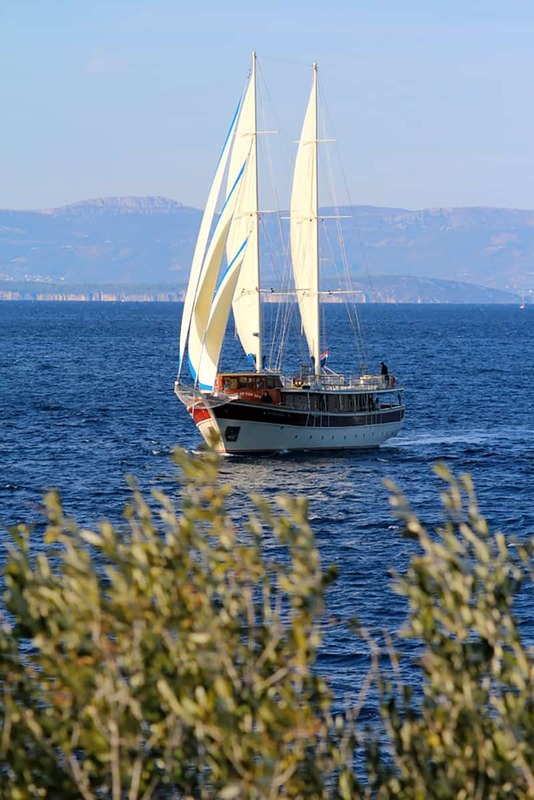 She is beautifully maintained by an experienced crew. 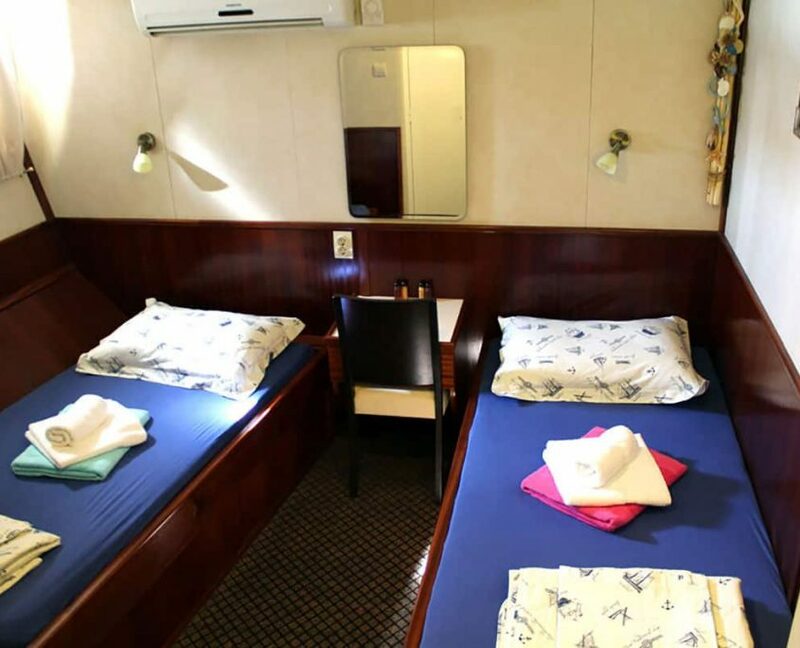 Air condition is running 24/7 and is included in the price.